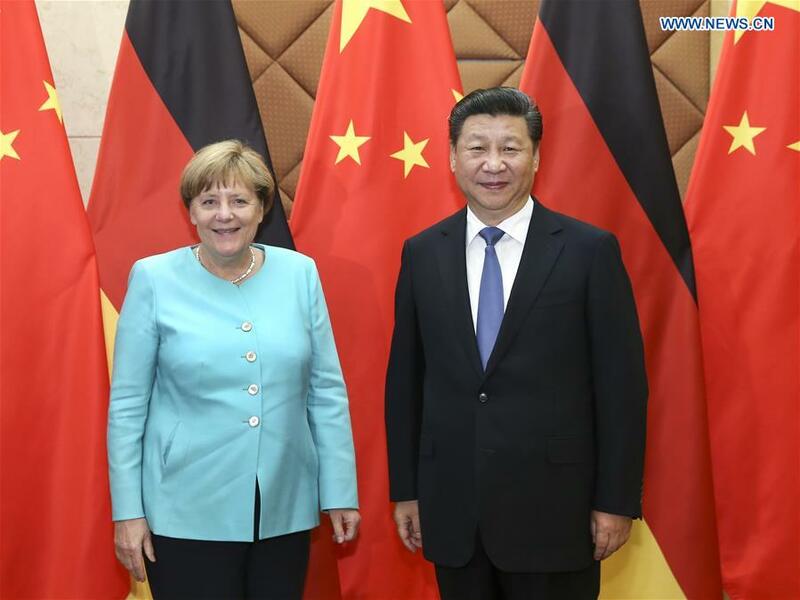 Chinese President Xi Jinping held high level talks with German Chancellor Angela Merkel on the second day of her visit to China. Xi said the two nations should work together to strengthen economic cooperation, and deepen communication in foreign affairs and security. 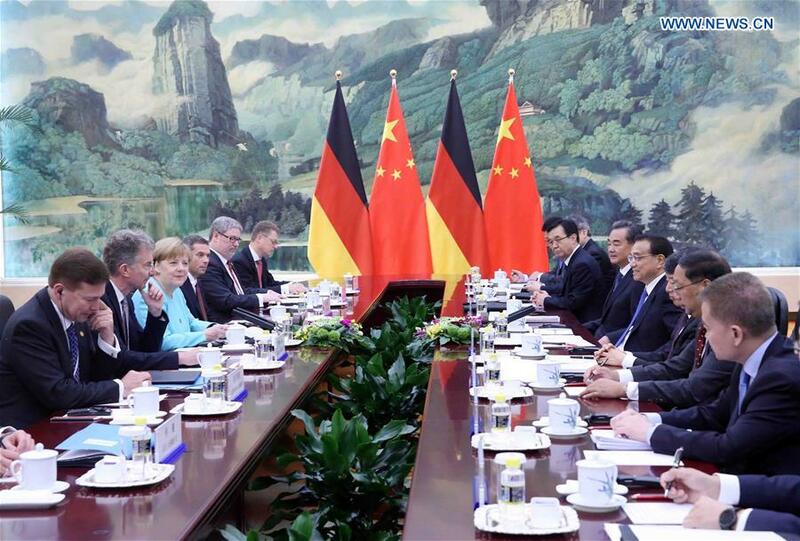 Merkel said coordinating Germany's "Industry 4.0" intiative with China's "Made in China 2025" plan -- would benefit both countries. She also called on both nations to support each other during upcoming G20 Summits. 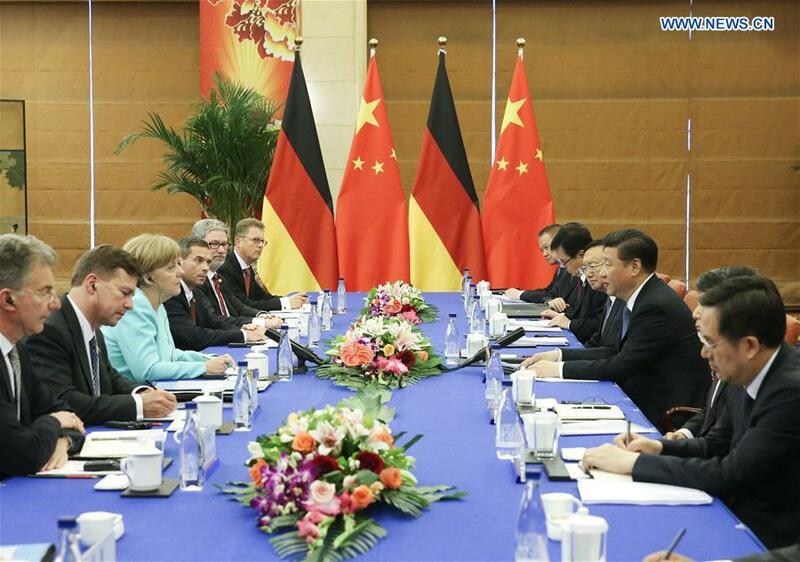 On Sunday, the German Chancellor co-chaired the China-Germany inter-governmental Consultation with Chinese Premier Li Keqiang. The two leaders discussed a range of issues including trade, education, and technological innovation. More than 20 cooperative projects were signed during the event. 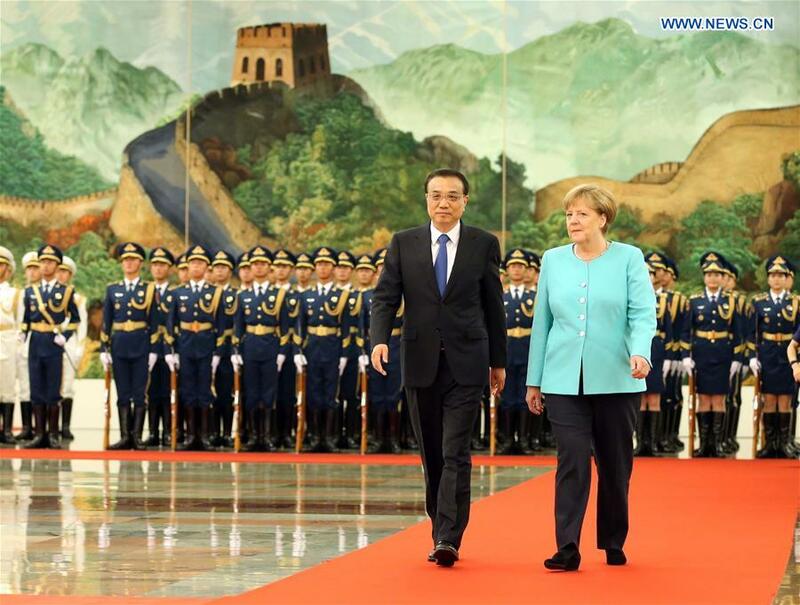 Li and Merkel opened a joint press conference earlier today by offering their condolences to the victims of Sunday's mass shooting in Orlando.